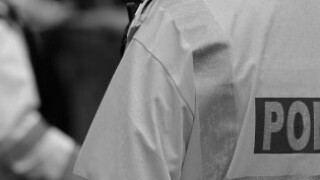 There has been a drop of nearly a third in the proportion of BME police community support officers (PCSOs), according to an analysis of Home Office data*. 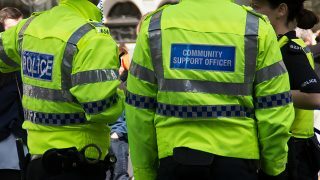 They represented just 9.5% of the total PCSO workforce in 2018, compared with 14% in 2005. 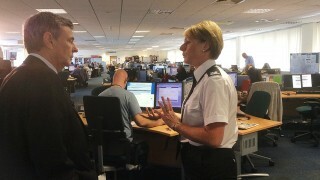 -*The data analysed by UNISON is from Home Office statistical reports on the police workforce. Click here for the figures in full. -UNISON supports 31,500 police staff and PCSOs in 41 forces in England and Wales. -The government target for police service diversity is that forces should become representative of the communities they serve. The BME representation among the general public in England and Wales is currently 14%, according to ONS figures. -UNISON is the UK’s largest union, with more than 1.3 million members providing public services – in education, local government, the NHS, police service and energy. They are employed in both the public and private sectors.